Let us get you back to your best by bringing highly skilled professional services to your home. 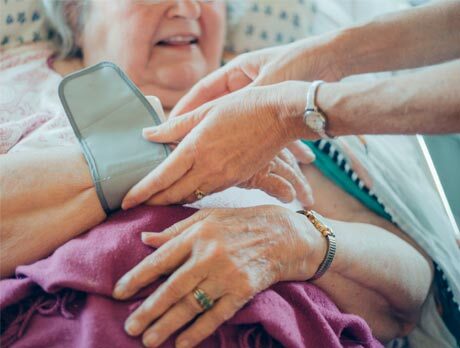 Receiving quality care in the comfort of your home allows you to recover from an illness, injury or surgery outside of a hospital environment. How do we get you back to your best? 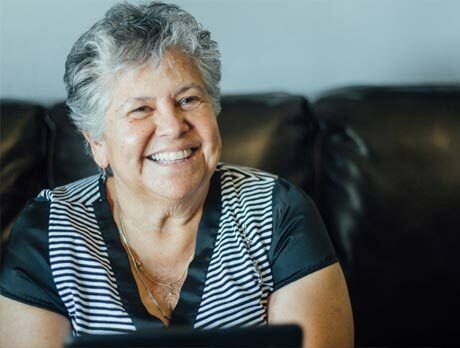 We have a variety of services, from skilled nursing to physical therapy to telehealth in-home monitoring. Learn about the variety of ways our team will meet you where you’re at and guide you through a healthy recovery. 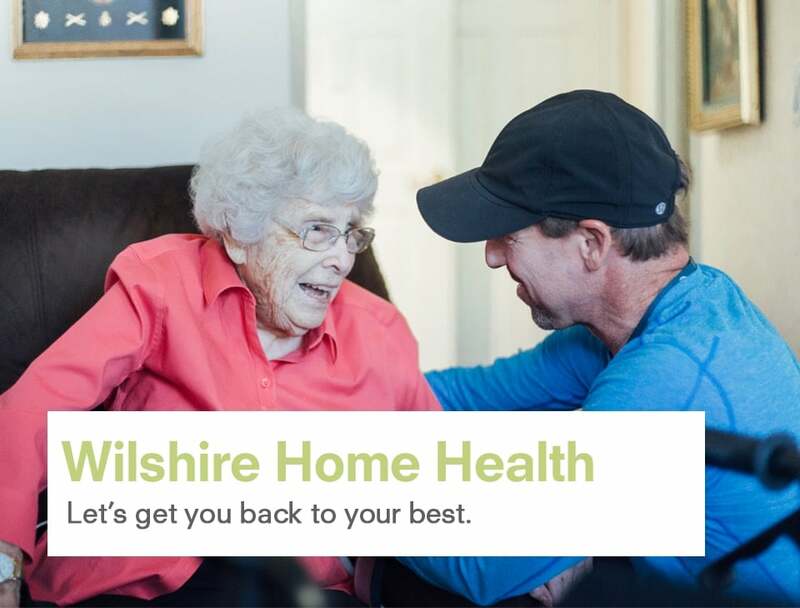 Wilshire Home Health is one segment of Wilshire’s family of services – a not-for-profit organization with deep roots and a big heart in San Luis Obispo. 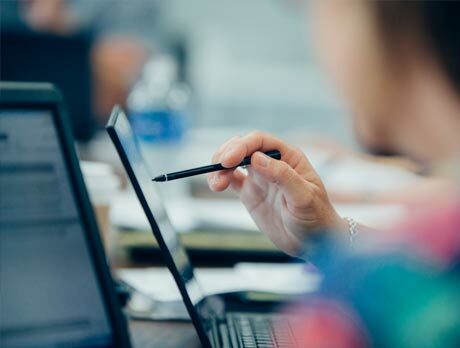 We put people at the center of our work. 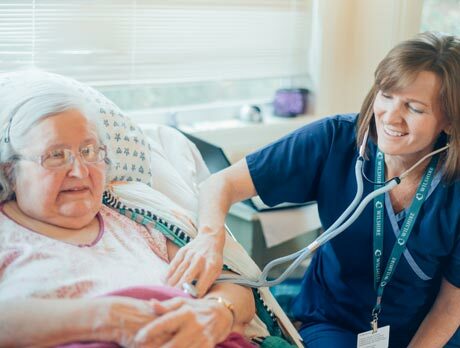 We listen closely to the needs of patients and their families, and we work collaboratively with physicians and caregivers to focus on what matters the most.